Thank you for visiting us. We are leaders, teachers and thinkers. 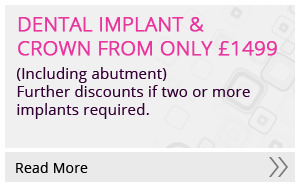 We provide leading Dental Implant treatment, teach our dental colleagues on current implant techniques and procedures and incorporate new ideas and treatments for challenging dental implant patients. 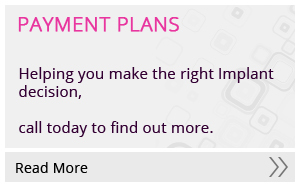 Every patient is unique to us and we treat you as an individual and tailor make your treatment to suit you. The proof in the pudding is that even dental colleagues refer their families to us for dental implant treatment. 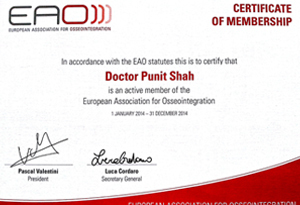 In conclusion – A wonderful professional and very reasonably priced service. Excellent. My implant surgery was worth the wait. Friendly staff and great dentist that made me feel at ease.... and i'm not the best patient! Thank you very much. FANTASTIC! 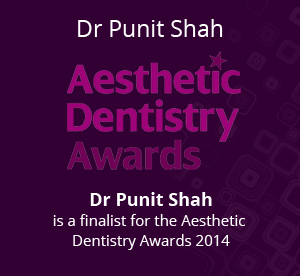 Beautiful care and craftsmanship from Punit and all his team – Big Thank You! 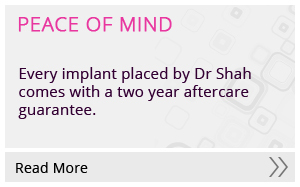 Dr Shah took away my fear of having my implant. A very efficient, kind dentist. Many thanks. Gone from feeling dental phobic to feeling totally at ease. Was perfectly secure and happy even during implant treatment. I feel blessed to have found this surgery. 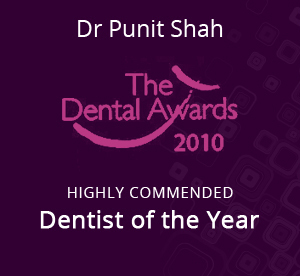 I unreservedly recommend Dr Shah to all dental phobics!